Cultist Axel Serrat journeyed across many dimensions on his pilgrimmage to the Mystic Cult Temple. 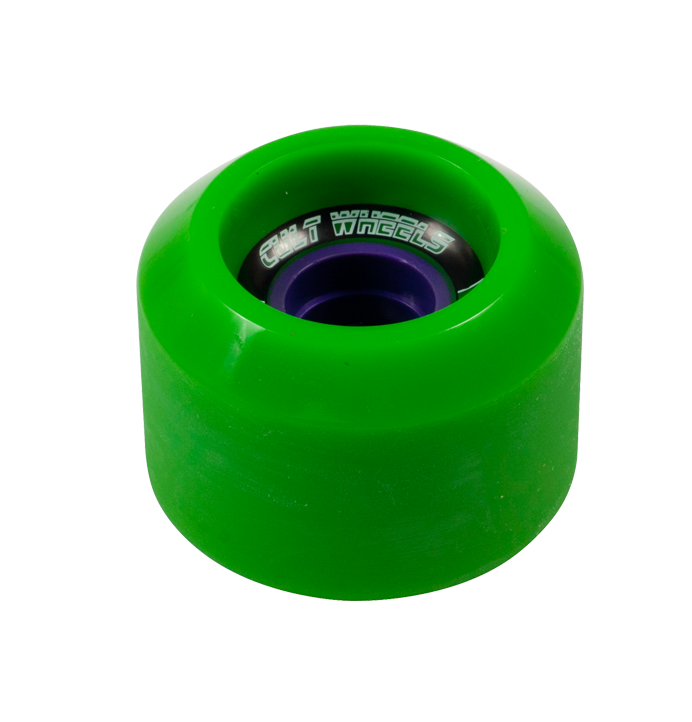 His quest – the ultimate “do everything” skateboard wheel. The Cult saw his mighty deeds, and chose to create the Chronicle to fit his desires. 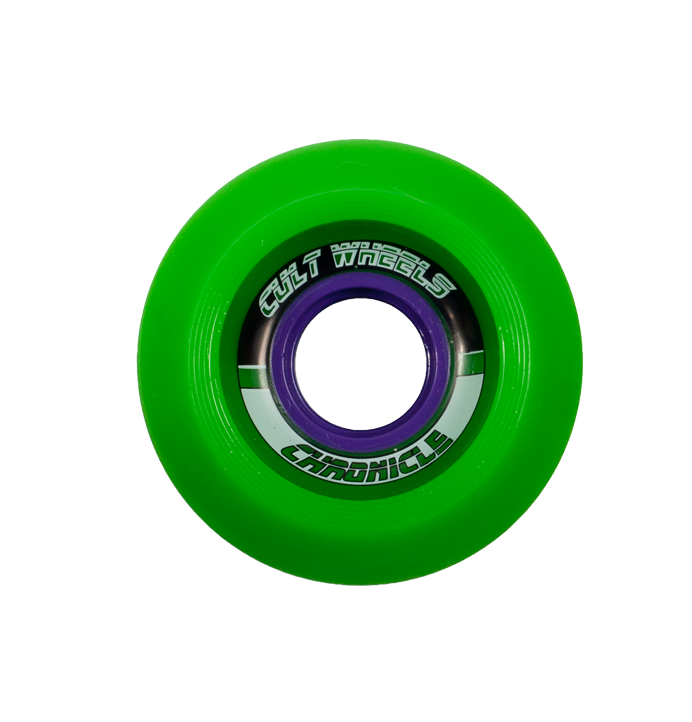 Formulated from all-new 78A NEUROTHANE, the Chronicle is small and perfectly formed for longboarders and skateboarders looking for a perfected slide with a smaller centerset shape. 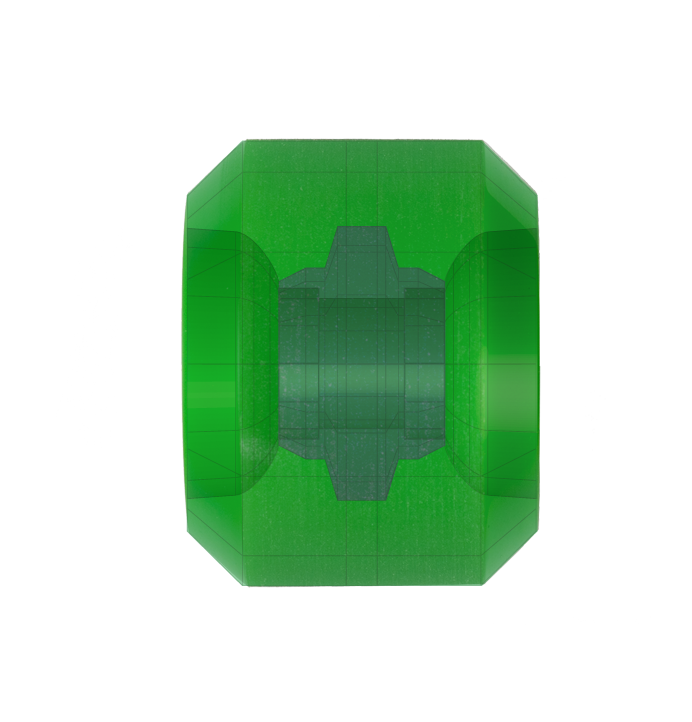 Stoned Grinded and Bevelled Edged for a smooth release and easy wear! 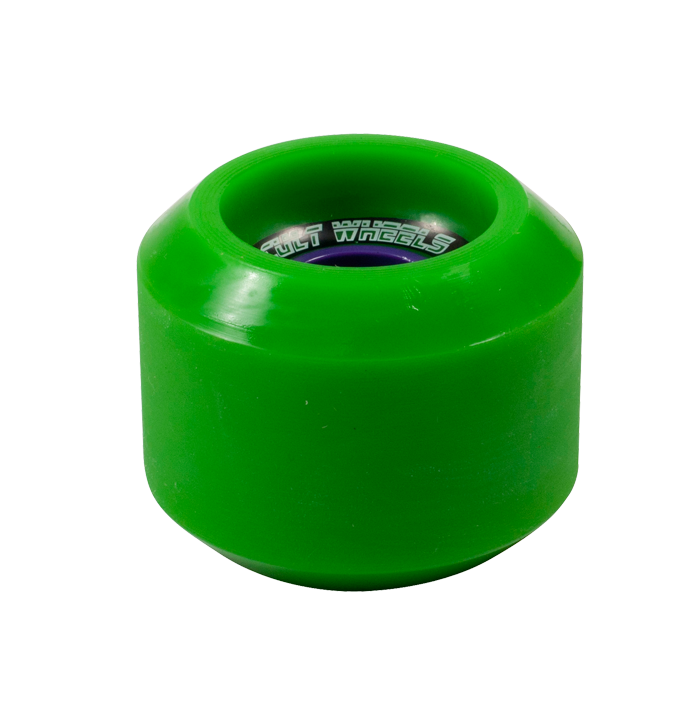 Cult Wheels The Reason... Which will you choose?